Economics Professor Nirvikar Singh's book, The Other One Percent: Indians in America, has been named an "Outstanding Academic Title" for 2017 by Choice, a publishing unit of the Association of College & Research Libraries within the American Library Association. The designation recognizes excellence in presentation and scholarship, significant contributions to the field, originality, value to undergraduates, and significance in building undergraduate library collections. 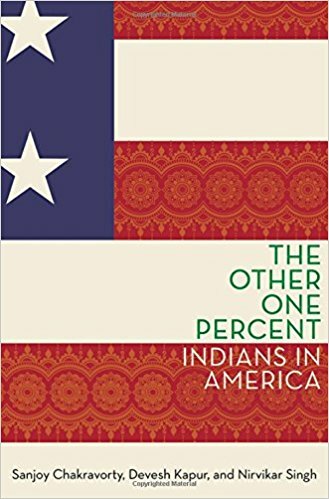 The Other One Percent explores the emergence of Indian Americans as the wealthiest and most highly educated immigrants in the United States. Singh and his coauthors Sanjoy Chakravorty and Devesh Kapur credit the selection process in India with favoring the most privileged members of society, as well as U.S. immigration policies that advantaged high-achieving students and skilled workers.